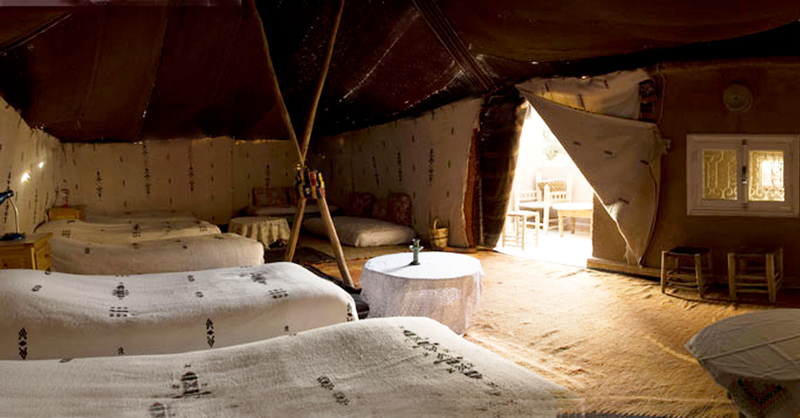 The villa is a Riad, a traditional Moroccan home, and can accommodate guests as a Hotel, or a Bed and Breakfast. Villa Zagora is located in the oasis of Zagora in the Draa Valley. Our Moroccan restaurant serves fresh, varied, delicious local cuisine. Villa Zagora is My Villa In the Sahara … A bed and breakfast at the edge of the desert : the realization of a childhood dream. 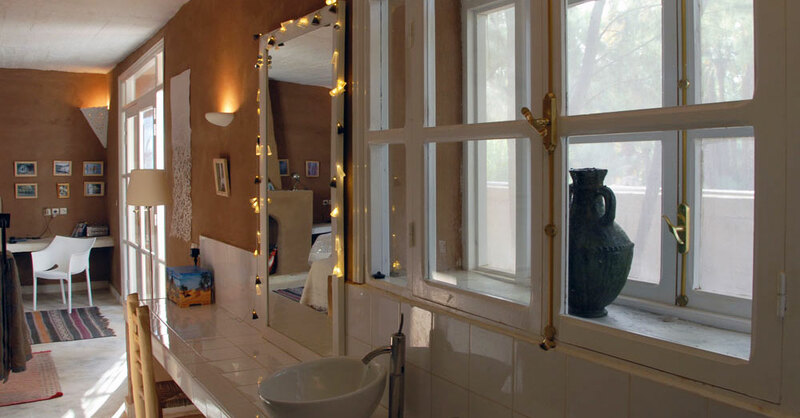 For Christmas or New Year’s, to celebrate an event, a birthday, spend a magical holiday in the intimacy of a Riad. Villa Zagora can be privatized for you, for the duration of your stay, for a week or a long weekend. Looking for an exotic and iconic place for seminars, training courses ? 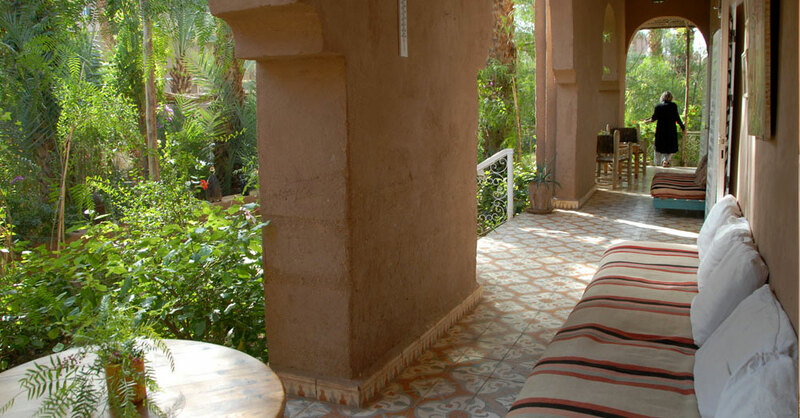 It is possible to rent the entire Riad for a week or a long weekend. This luxurious suite is located at the Riad’s garden level. Its terrace is connected directly with the garden. It has an interior living room, a large bathroom, and a lovely view over the palm grove.